Green leafy chlorophyll Wallpaper Pack is an excellent quality photo wallpaper in different sizes of a plant’s leaf blade on a beautiful blurred green background. Green leafy chlorophyll Wallpaper Pack is submitted by salmanarif. It is a ZIP download, the file is 14.3 MB in size. This Article Has Been Shared 8012 Times! 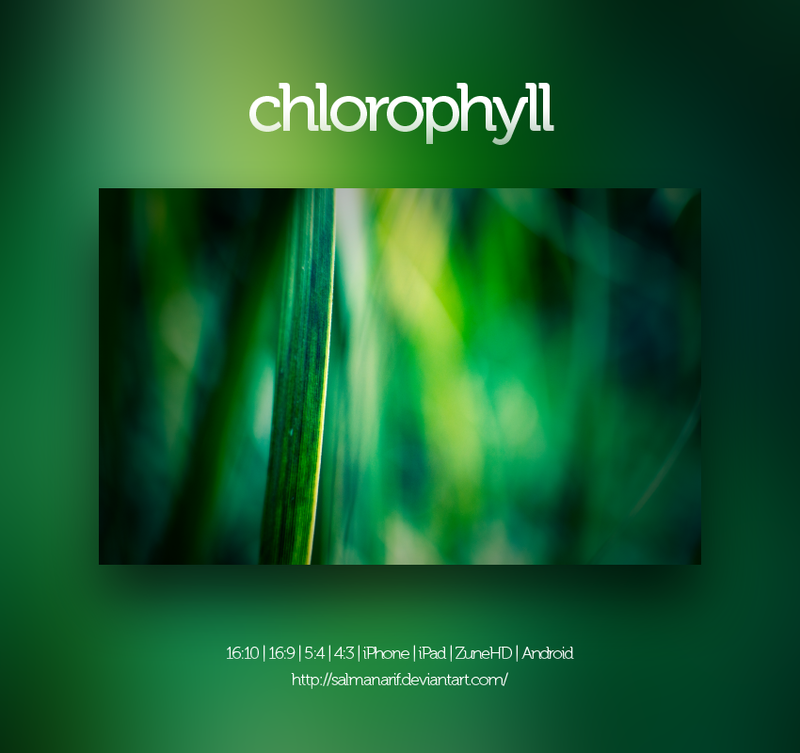 Cite this article as: Abhishek Ghosh, "Green leafy chlorophyll Wallpaper Pack for PC,Mac,iPad,iPhone,Android," in The Customize Windows, June 15, 2011, April 18, 2019, https://thecustomizewindows.com/2011/06/green-leafy-chlorophyll-wallpaper-pack-for-pcmacipadiphoneandroid/.